Valentine’s Minis are open for booking! 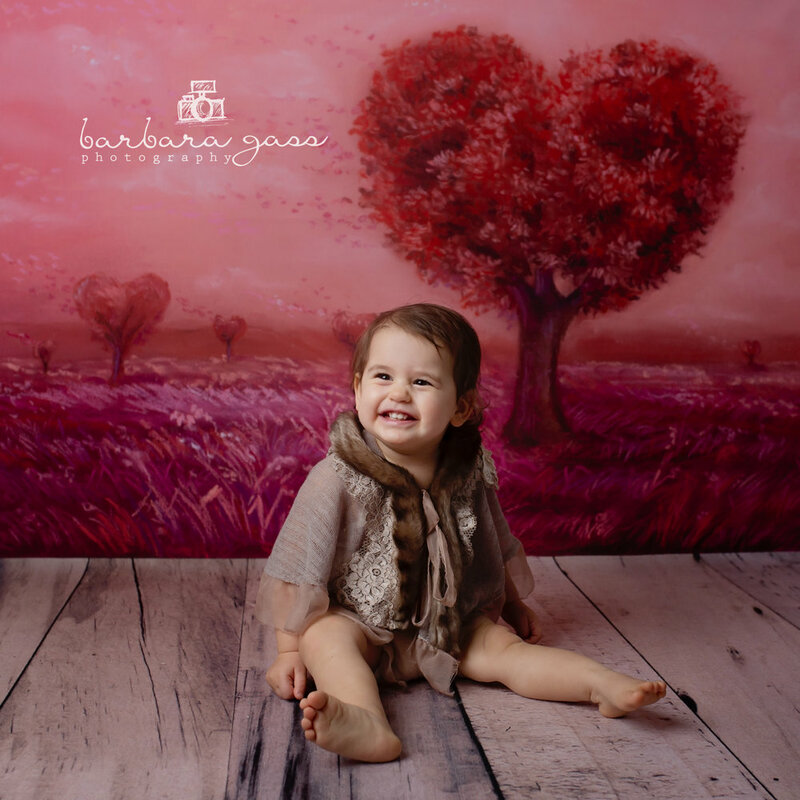 Kinley, Don and Lila were perfect models to show you my new backdrops available this year! Choose yours at www.barbaragassphotography.bigcartel.com!